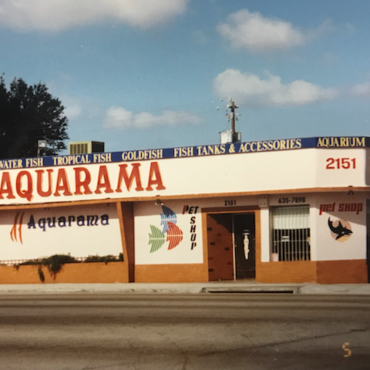 Aquarama, Inc. is a family owned and operated business, that was established in 1969. 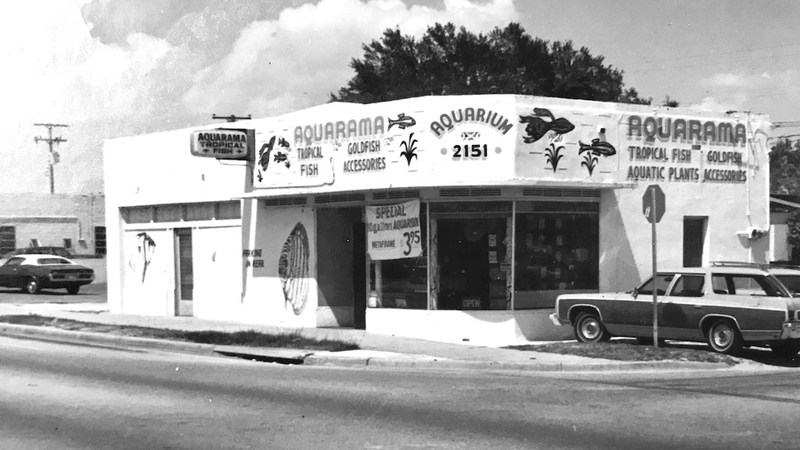 The 49-year-old aquarium store is a popular landmark on 27th avenue, right in the heart of Miami. 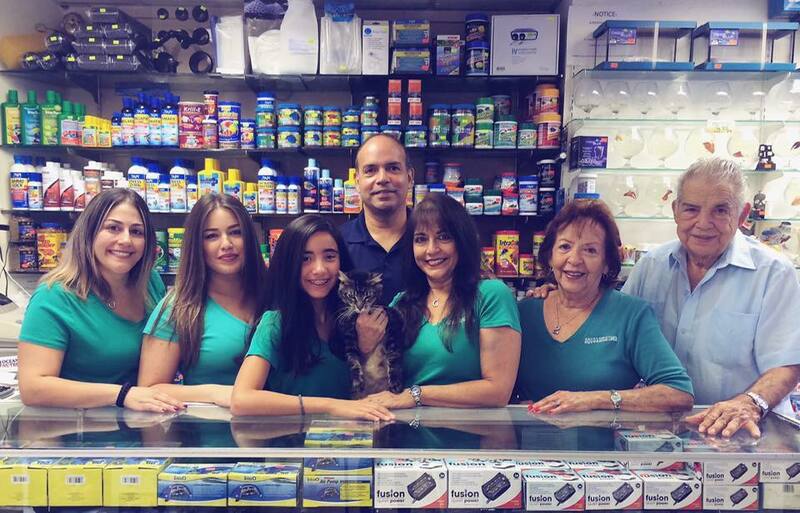 Our friendly, family-owned business specializes in fresh and saltwater supplies for all aquarium enthusiasts. We take pride in providing healthy fish, high value products and services that we stand behind, which ensures customer satisfaction. 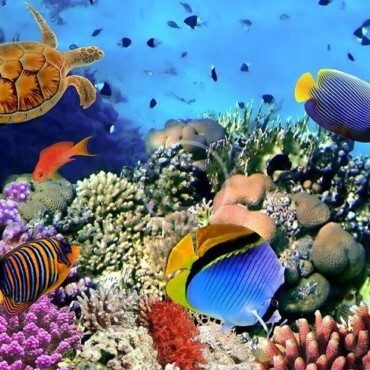 We offer a full line of professional aquarium services. 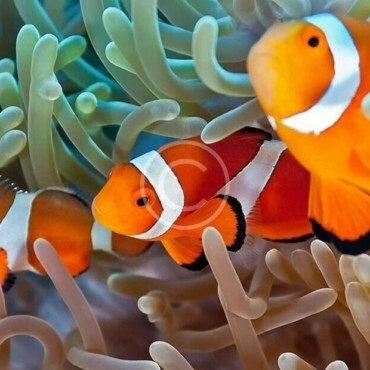 We can help set up your aquarium, as well as design & configure it. 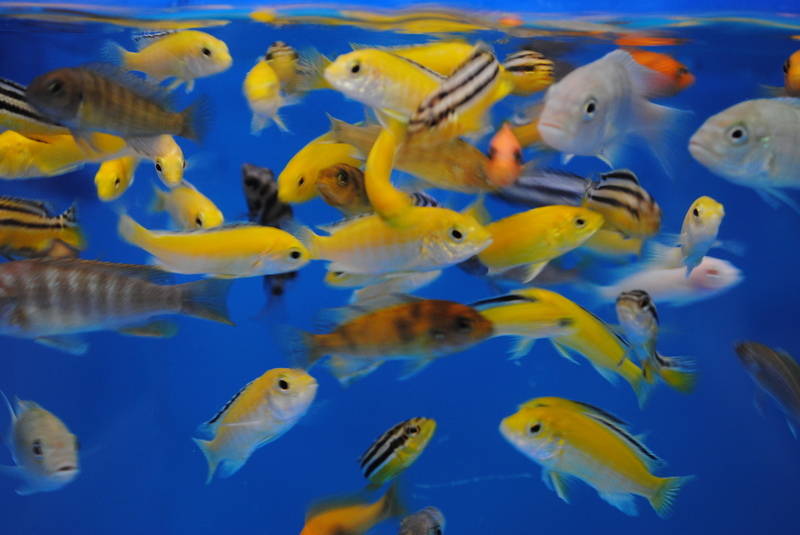 We combine artistic and technical knowledge to build custom, professional aquariums to fit your needs. We take pride in providing healthy fish, high value products and services that we stand behind, which ensures customer satisfaction. 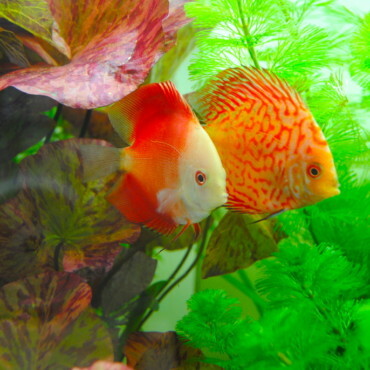 We offer a full line of professional aquarium services. 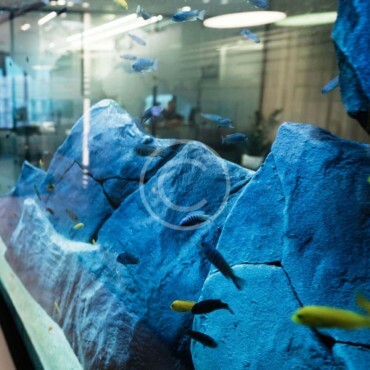 Not only can we help to set up your aquarium, but we’ll also design & configure it as well.